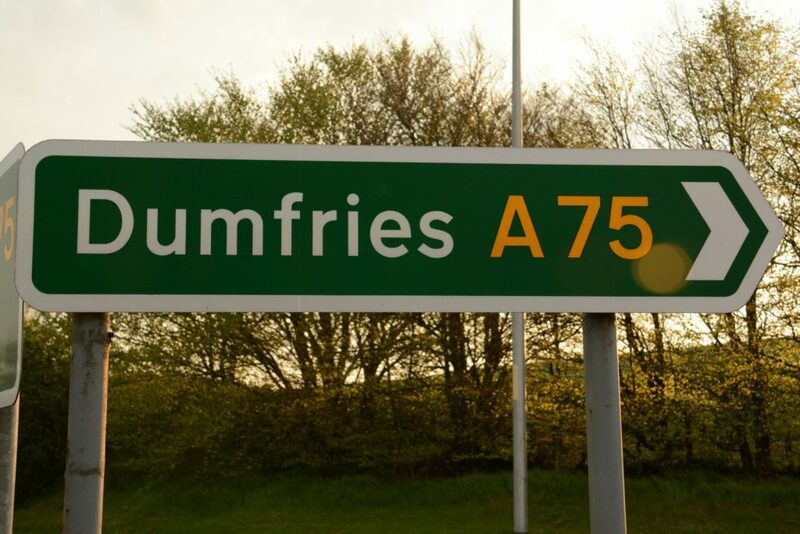 POLICE at Castle Douglas are appealing for witnesses following a fight on the A75 near the Ram hill at Castle Douglas. The incident occurred around 11:30 AM this morning (Wednesday 6th Feb) and involved the drivers of two HGV’s. A police spokesperson said “We believe a number of vehicles waiting in a line of traffic will have seen the drivers fighting and are particularly keen to speak to the man who spoke to police officers when they initially arrived but left before giving his details. As part of our investigation we are also keen to trace the driver of a blue/red Scania R580, described as 6ft 5, muscular build, short grey hair and bald on top with a long grey beard. He was wearing a black and grey shirt and jeans.